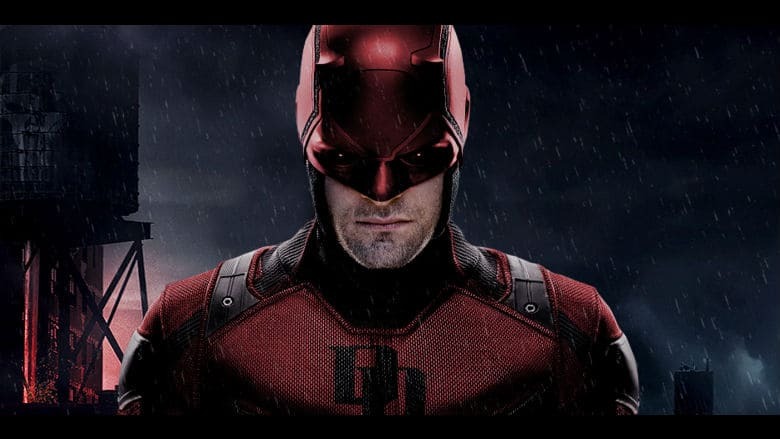 Daredevil Canceled at Netflix | Nerd Much? By most accounts, Daredevil Season 3 was a pretty big success for Netflix. It holds a 90% on Rotten Tomatoes and was regarded by fans as a breath of fresh air for Netflix’s Marvel slate. That, apparently, wasn’t enough though. Netflix confirmed that Daredevil has been canceled. It’s unclear if Netflix is saying the “character will live on in future projects” means comics and the like. Or if they’re alluding to the character returning in other shows or movies. Jessica Jones and The Punisher are the only Marvel Netflix shows remaining following the cancelation of Iron Fist, Luke Cage and now Daredevil. Perhaps Matt Murdock will reappear in one of those series should they continue on. Or there’s a chance another outlet picks up the show. Disney’s upcoming Disney+ streaming service could certainly be a candidate. Hopefully this doesn’t spell the end for Charlie Cox’s fantastic take on Matt Murdock/Daredevil. Keep your fingers cross that the Devil of Hell’s Kitchen reemerges from the shadows once again.